A few years ago I was visiting a seriously ill friend in the hospital, and during my visit someone came into the room with a service dog, a greyhound, and my friend’s face lit up, and the dog climbed onto the bed and lay against her. I could see the stress drain from my friend’s face. It was a beautiful thing. 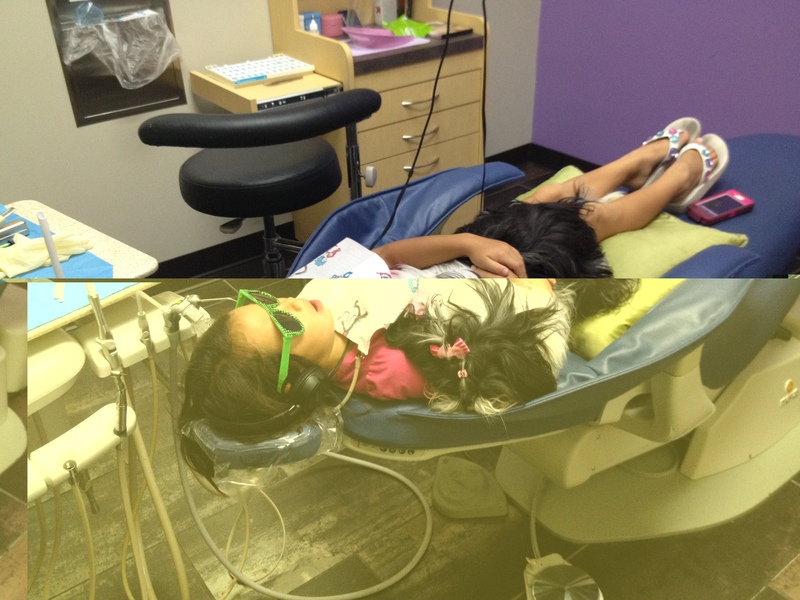 Just this last weekend I met a pediatric dentist who employs the same comforting approach with her patients. She has a service dog, approved for medical use just as the greyhound was that I met years earlier. The dog climbs onto children’s laps, and the effect is profound, as you can imagine. I was in awe. So my question to you is, what are you doing to make your patients more comfortable? Because if they are less apprehensive, they are more receptive to treatment, and they also comprehend it better. But also, it makes the experience of your practice memorable, and personal. I’m sure you have your own ideas, and I’d love to hear them and share them with other readers here. But be conscious that a little comfort goes a long way. And it gives you something to put on Facebook! This entry was posted in Dental Marketing, Dental Team training, Dentistry, Patient Loyalty Tips, Practice Management, Social Media, Team Building, Uncategorized and tagged dental marketing, dental practice management, dental practice marketing, Dental team training, dental technology, Facebook, patient loyalty, social media by Fred Joyal. Bookmark the permalink. Nitrous oxide. Many offices charge for this. We decided long ago to not charge, to lower any barrier to patients accepting it. It is amazing how easy it is to treat a patient relaxed on gas, engaged in a movie, with proper isolation. We more than make up for not charging by being more productive and efficient and our patients like us more. Good one, Jonathan, can’t believe I missed it! And of course don’t charge for it. Thanks Fred. Amazing idea about the dog. I love that panic button idea. Where on the internet could I buy one ? It’s called The Dental Button and I know that Henry Shein sells it. Does anyone know if there is somewhere that you can find what service animals are available in an area? This is a great idea!